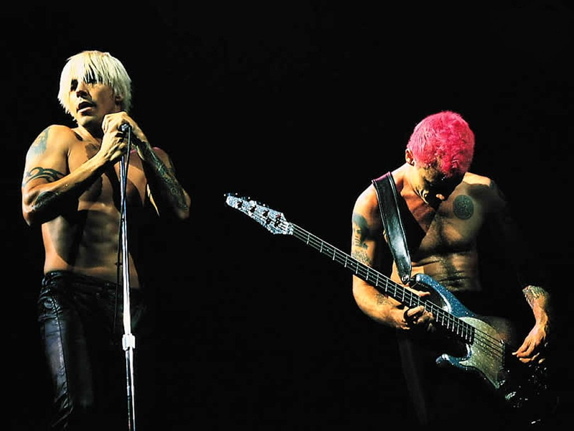 If You Have To Ask: The Red Hot Chili Peppers to play Coachella Festival 2010? The Red Hot Chili Peppers to play Coachella Festival 2010? 'Consequence of Sound' have "searched the many message boards...searching for links or any hearsay that might give credence to a lineup confirmation or any rumor that’s out there" regarding 2010's festival line-ups. Red Hot Chili Peppers - The Los Angeles outfit officially ends its hiatus with a headlining spot at Coachella.